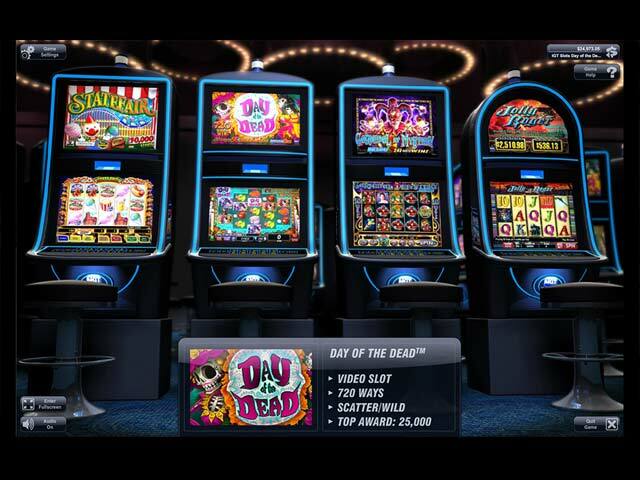 IGT Slots: Day of the Dead is rated 2.3 out of 5 by 3. 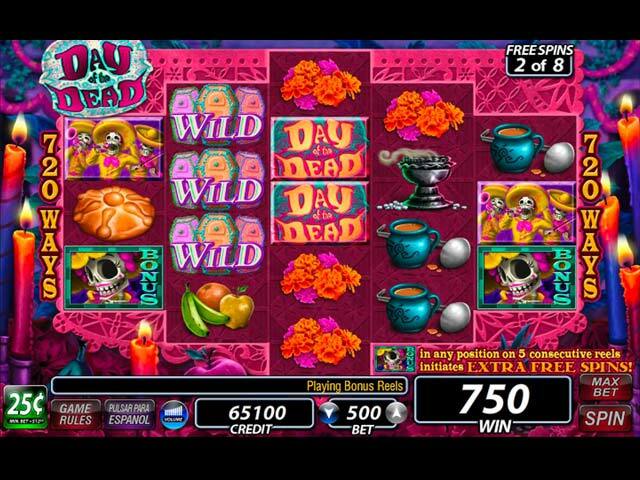 Rated 3 out of 5 by pennmom36 from These Virtual Slot Machines Have Certainly Improved The graphics are awesome and they have done a nice job of making the machines realistic. There are four different slot machines available, State Fair which has a 50k top prize and up to 9 lines of play. Carnival of Mystery offers 243 ways to win and also has a top pay of 50k. Jolly Roger has 50 lines to play, and offers Progressive play with a top prize of 250k. 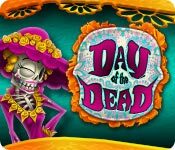 The main game Day of the Dead has 720 ways to win and a top prize of 25k. 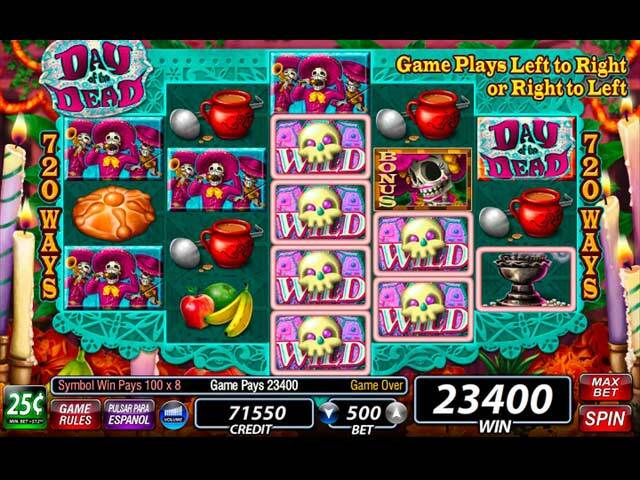 If you enjoy virtual slot machines, you'll probably love this game. I prefer Video Poker, I'm just not that into the virtual gaming slot world. Rated 2 out of 5 by starfisher2 from Expected More I have been waiting for a new slots game to come along, but this is not the one. The four games were predictable in their payouts. The bonus game play was dated with not a lot of interaction. Graphics were good, however. I did not finish all of the free play time. Rated 2 out of 5 by soul4ever from Not a good slots game. This game looks like it was collecting dust on Bigfish's shelf someplace in their office and after all those years they somehow found it and released it, for lack of better games in this genre or lack of people that check the game before they let others get impressed. There are four slots machines to choose from and they are all boring. I uninstalled it few minutes into the demo. I played way better slots games than this one. The graphics are noticeably outdated. It is a slots game so no storyline to speak of. Sound effects are repetitive as expected with this kind of game, and you can always choose to mute it. I was not impressed, and I am not going to play it even if offered for free. Yes, the game is that bad.